Special thanks to Ardastra Gardens for providing free admission to my family for purposes of this review. All opinions are my own. See my disclosure page for more details on this policy. 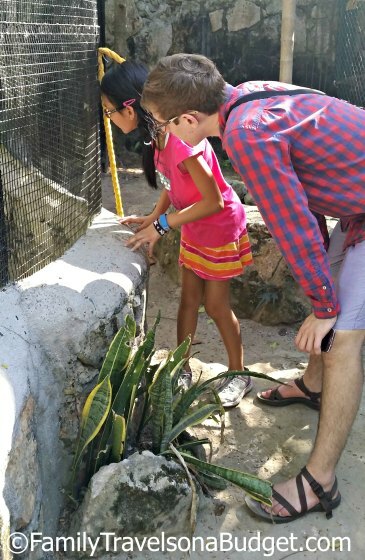 Step through the gate at Ardastra Gardens in Nassau, The Bahamas, and enjoy bright tropical flowers, up close encounters with tropical birds and their friends, secret gardens and meandering pathways. This quiet “zoo” tucked away in the western corner of Nassau offers guests a relaxing alternative to busy beaches, noisy city streets and bustling shopping districts. Whether arriving by cruise ship or lodging on the island, a visit to Ardastra Gardens is a worthy addition to your vacation itinerary! 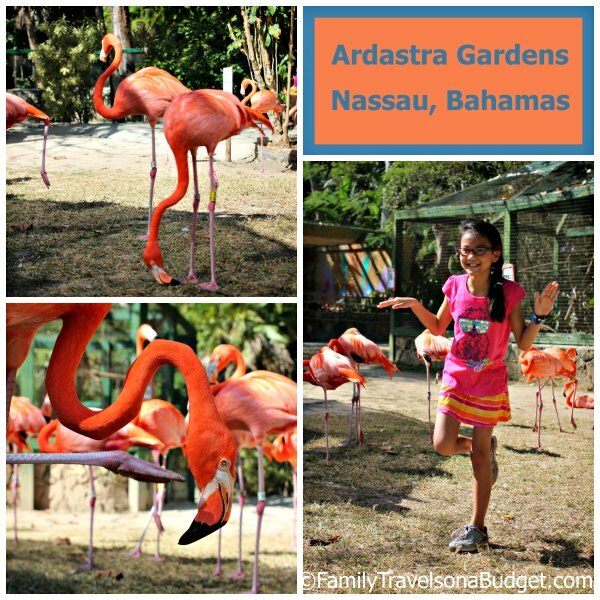 We arrived in Nassau by cruise ship and chose to walk the 1.5 miles through the city to Ardastra Gardens. My kids are 20, 17 and 10 and have traveled the world. 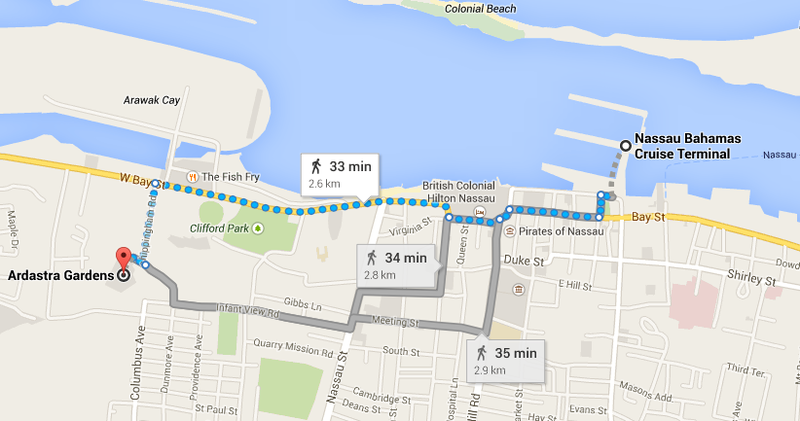 The walk is not difficult and provided a glimpse into everyday Nassau not often seen by tourists. Along the way, we saw gravediggers working in a cemetery, a man chopping bananas out of the trees in his expansive roadside garden and a wide variety of buildings from crumbled ruins to elaborate tropical estates (most were simple homes). We met many locals, most of whom seemed surprised at first to see us, but then welcomed us warmly to their island, offering directions if needed. 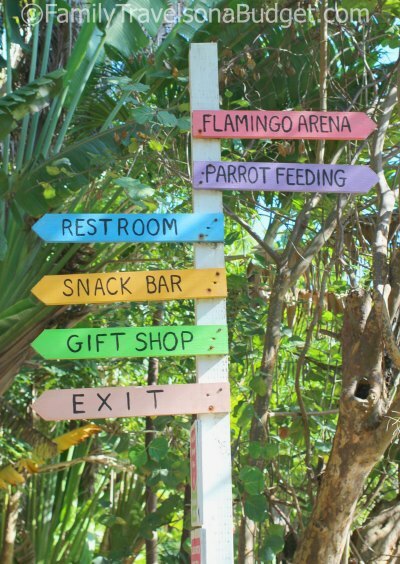 (Honestly, it’s hard to get lost in Nassau, but we appreciated the kindness). The first major garden you’ll enjoy is the Secret Garden home to an Australian Black Swan. The flowers and rock structures in this area are simply magical. 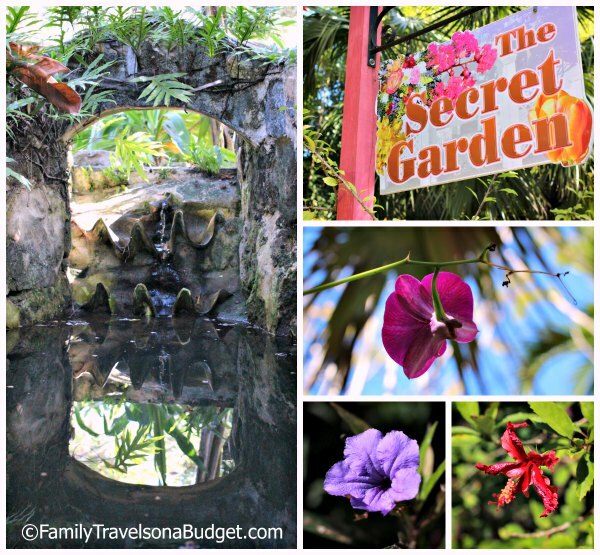 My daughter loved exploring this quiet garden, tucked away along the edge of the “zoo.” My son and I took way too many photos — enamored by the bright colors and soft florals against the rugged rocks. Ardastra Gardens started as a flamingo rescue back in the 1950s, so it’s no surprise that flamingoes are the stars here. 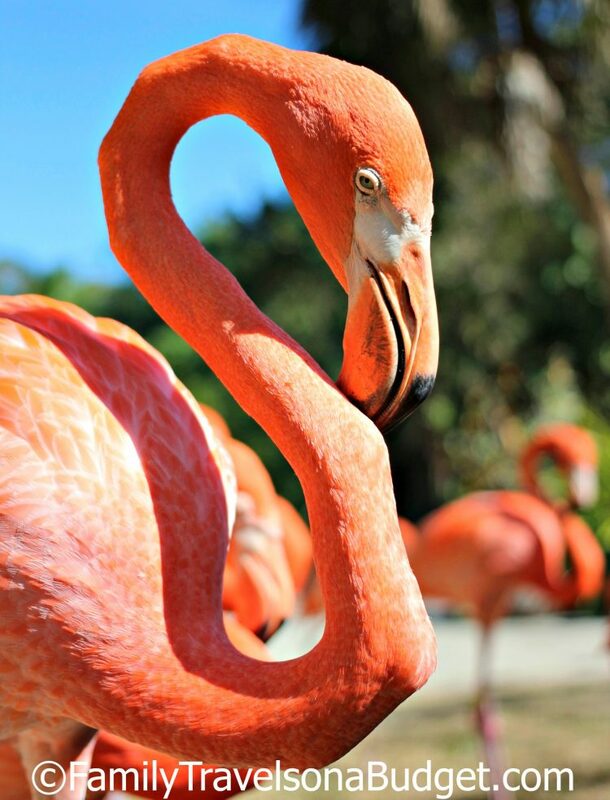 I’ve seen flamingoes at many zoos through the years, but I’ve never gotten as close as I did in the photo above! They take center stage at Ardastra Gardens, roaming freely. We walked among them, scolded with a squawk when we got too close, and enjoyed watching them prance, preen and pose! 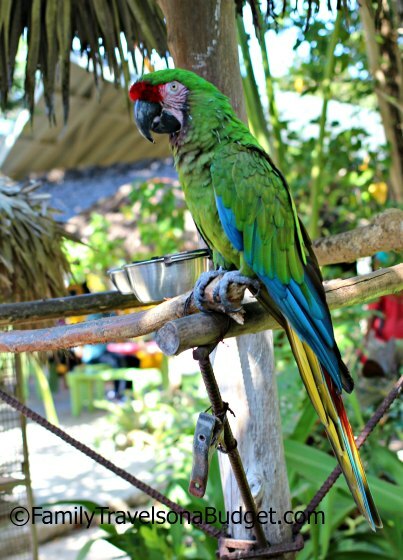 No tropical zoo would be complete without parrots and other tropical birds. As you can see, they are used to posing for the camera! Signs nearby do warn not to get too close. These pretty birds can bite! The whole atmosphere at Ardastra Gardens fits the tropical setting. The signage, above, provides clear, whimsical direction throughout the zoo. The “Flamingo Arena” offers a shaded place to relax (or sit on dad’s face) during your visit — as well as shows throughout the day. Of course, we checked the bathroom for a thorough review: Ellie exclaimed, “They have hot water!” The women’s restroom also offers a baby changing area. Nice! Tickets, Hours and Dates: Ardastra Gardens is open daily except for Christmas, Boxing Day (12/26) and New Year’s Day. Hours are 9:00 AM to 5:00 PM with last admission at 4:00 PM. Check the website for current admission prices (as of 1/1/2015, adult admission is $16.00 US). • Ardastra Gardens by TAXI: Available at Festival Place, taxi drivers will take you to the gardens at a rate of $4-$5/person. Negotiate ahead of time with the cab driver for a narrated tour of the city — just be sure to define the time and rate before your journey! • Ardastra Gardens by JITNEY (bus): Take the #10 bus to Chippingham Rd and West Bay Street. From there, walk up the street past the botanical gardens and you’ll see the entrance to Ardastra Gardens on the right. Signs clearly mark the way! 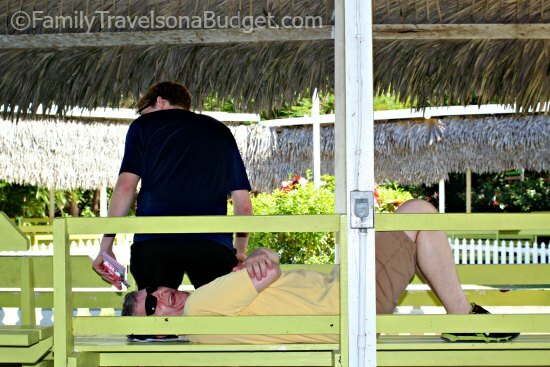 On the return trip, go back to the bus stop and finish your island tour. 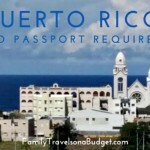 Each bus ride costs $1.25/person — and the full circuit provides a great visual tour of Nassau. The top sign is located at Chippingham and Bay Streets (where you get off the bus). The bottom sign marks the entrance to the gardens at the top of Chippingham. The whole family, including our 20 year old and 17 year old, enjoyed our trip to Ardastra Gardens. 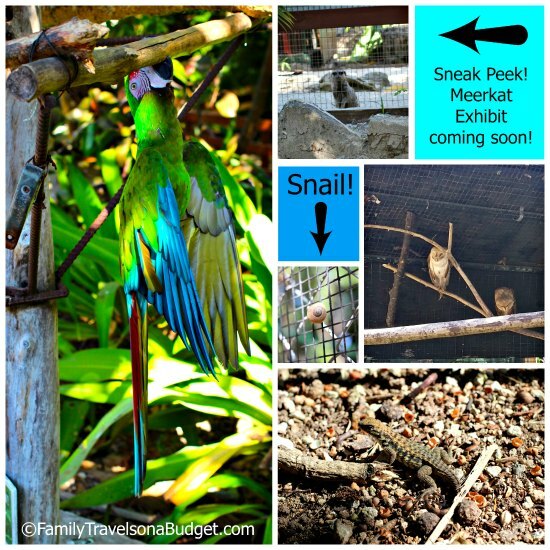 While the zoo itself is small, its creative layout hides treasures around every turn. 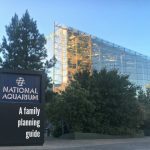 Informative signage, an “organic” layout and friendly staff makes this an enjoyable family outing. 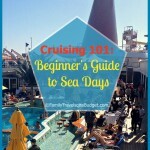 Certainly, it’s a wonderful break from the hustle and bustle on the cruise ships! Most of Ardastra Gardens is accessible to those in wheelchairs, but the restrooms are not handicapped accessible. 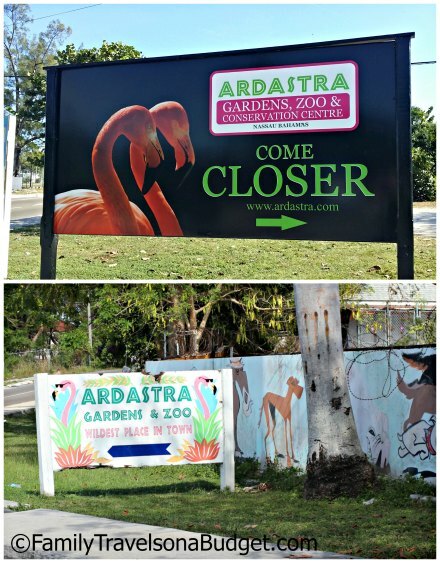 We would like to thank Ardastra Gardens for a memorable visit and encourage you to consider it on your next cruise or Bahamas vacation! To learn more, visit their website! Thank you so much for the wonderful review of Ardastra Gardens. I was looking for a map to give the directions to walk to the Gardens and your review provided it. We will be there in August on a cruise and will be making our way to the Gardens. Sandy, so glad we could help. It is a long walk — and hot in August. Definitely do-able if you go early and take your time (and your water bottle). Such a charming place. Happy cruise!